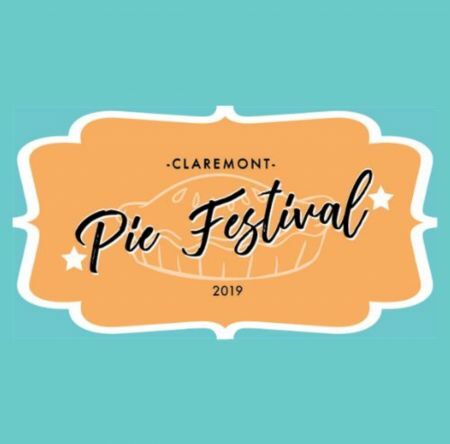 The Annual Claremont Pie Festival returns to the Claremont Village! 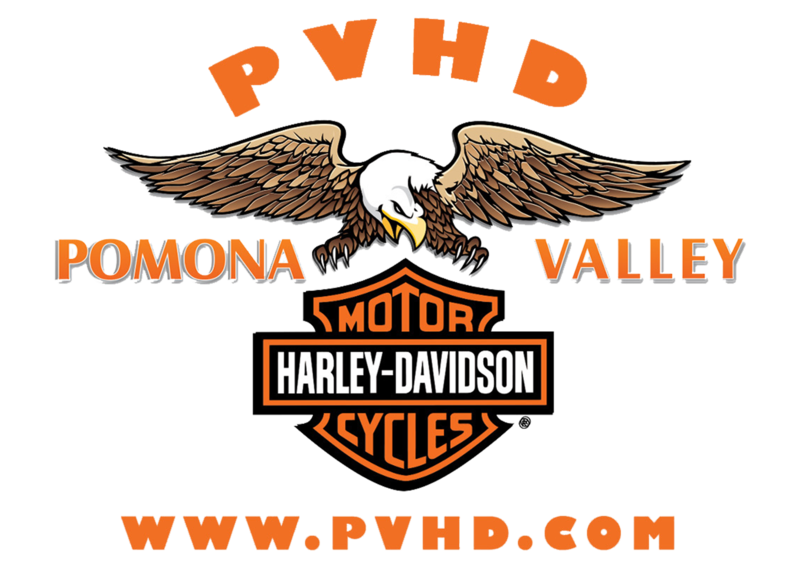 On Saturday, March 23, 2019, 10-4, festival-goers can enjoy a fun-filled day featuring Bakers and Makers Demonstrations, a Pie Baking Contest, Artisan Vendor Booths, Great Food, a Classic Car Show, Live Music, a Recipe Card Hunt, a Pie Eating Contest, Brown Bag Bargains throughout town, a Pie Tasting Buffet and so much more. SPECIAL GUEST THIS YEAR: Lisa Ludwinski of Sister Pie Detroit!